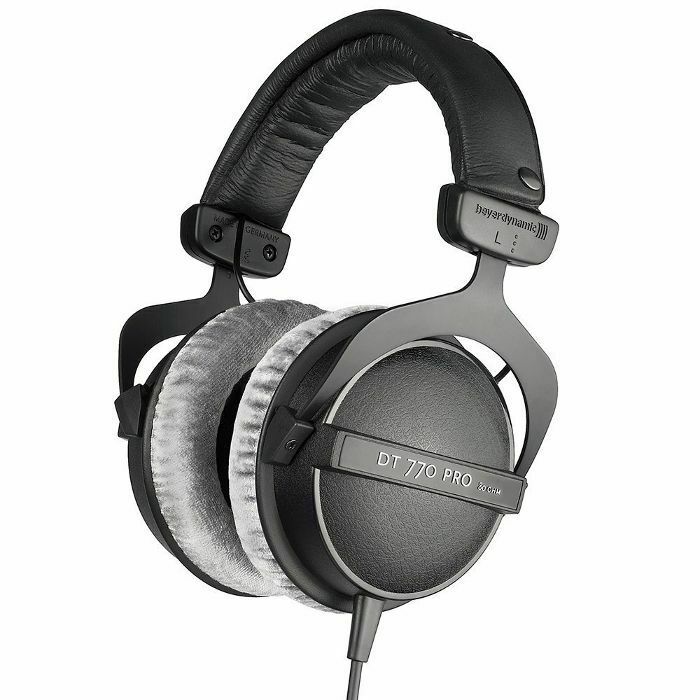 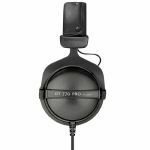 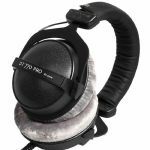 The Beyerdynamic DT 770 Headphones 80 Ohm are closed back dynamic headphones that use the same comfortable, sound isolating design as the 250 Ohm studio version, but with a lower resistance for general purpose and mobile applications. 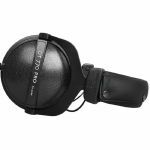 Because of the lower resistance, the DT 770 Pro 80 Ohm headphones are louder and work on low power devices such as smart phones, MP3 player, laptops and bus powered interfaces. 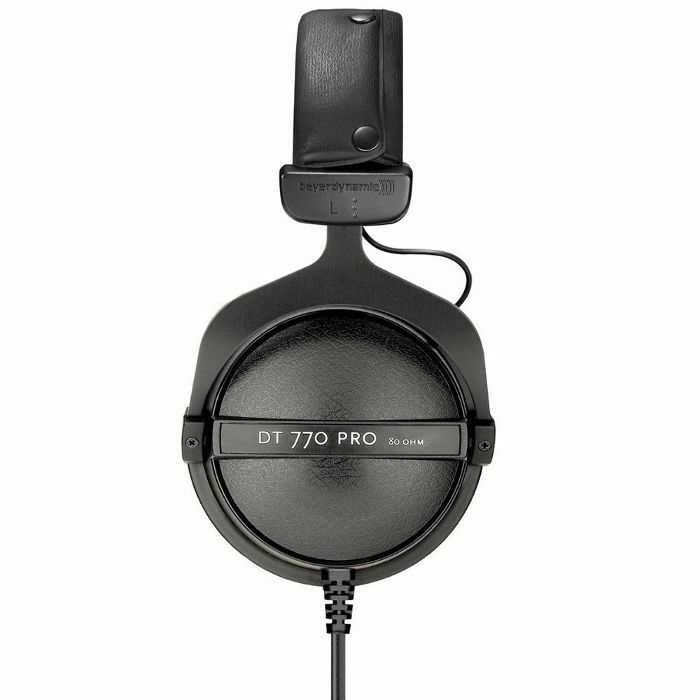 Therefore, if you are working in a loud environment or using a battery operated device, the Beyerdynamic DT 770Pro 80 Ohm headphones make the perfect choice of headphone.